"I love ski racing, it has always inspired me to reach for more. When I was young I had dreams of making the Alberta Ski Team (my Provincial team), which became a reality a few years later. Then it was the Canadian Ski Team, which again became a reality. My dreams and visions continually changed as I grew up, but what remained constant was my desire to become always better. I am still striving for that, and my dreams still reflect that drive." 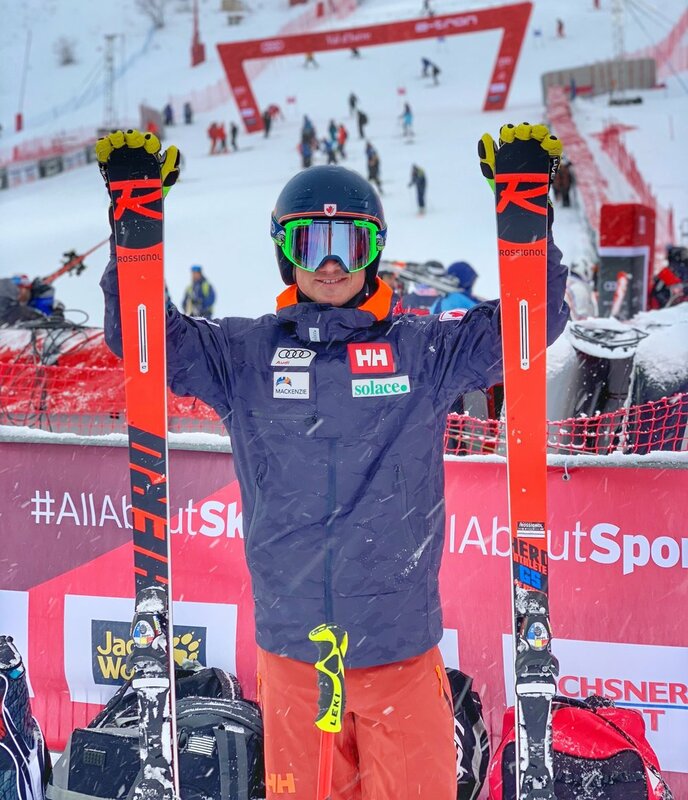 March 2018 - The last World Cup weekend of the season was a good one for me, as I qualified in the GS on Saturday and Slalom on Sunday. A big mistake in the second run of the GS pushed me back to 28th position, but otherwise was a great race for me. I finished the World Cup GS season ranked 32nd, my best yet. On Sunday in the Slalom race, I finished in 14th place, matching my best Slalom World Cup result of my career. February 2018 - The PyeongChange Olympics arrived! 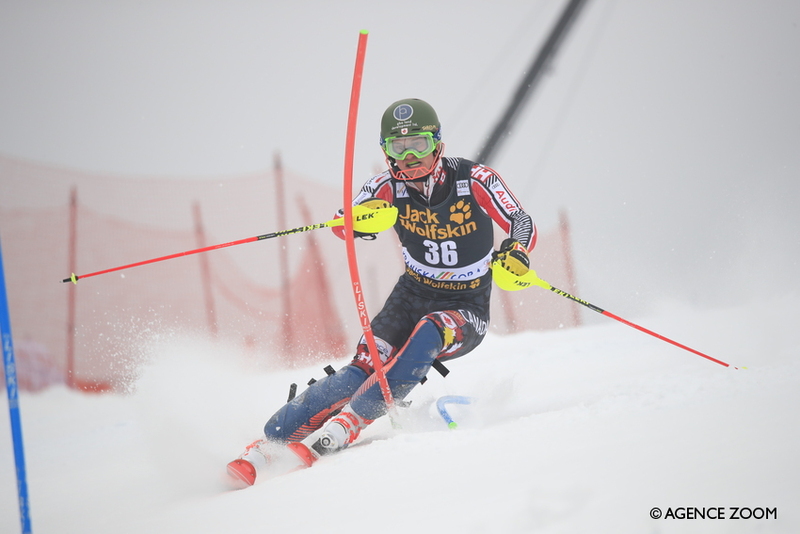 This is a picture in the Giant Slalom race, where I finished 18th. December 2018 - A career best result for me! 11th place in the first Giant Slalom of the season, after Sölden was cancelled. January 2016 - The Kitzbuhel weekend of racing was one of the most memorable of my 2016-17 season. I started my first World Cup SG and Alpine Combined on the Friday, which was so fun, and then got my first top 15 in a World Cup in the Slalom race on Sunday! I was 30th position after first run which made it very exciting second run for me as I stood in the leader box for a while. February 2015 – World Champs at Beaver Creek, USA. I had a great week of racing with personal bests in SL and GS; finishing 18th in both. Then skiing for Team Canada in the Nations Team Event, we won a Silver Medal! 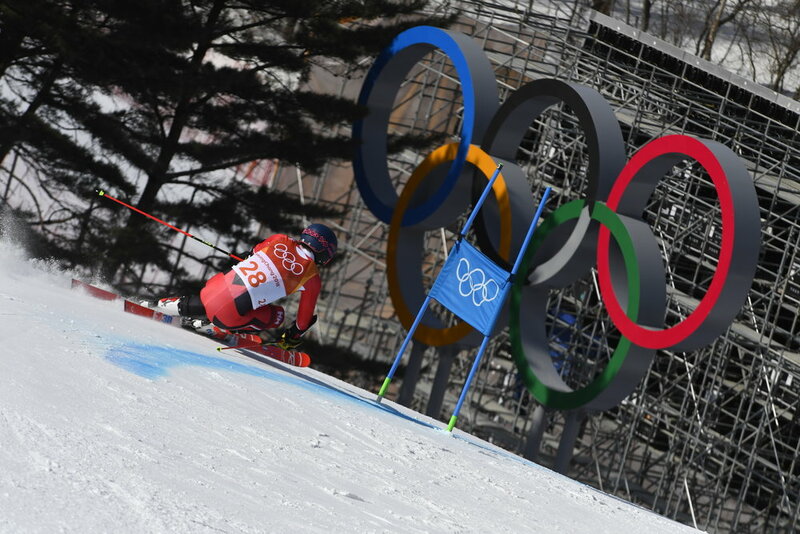 February 2014 – Competed in the Olympic Winter Games in Sochi, Russia, in Slalom and Giant Slalom. After the first run of Slalom I was sitting 29th, with a fresh course to run for the second run. I was among half of the top 30 skiers to not finish the second course. I finished 25th in the GS. December 2013 – My first World Cup top 30 was in the Beaver Creek GS, a place I love to race at. March 2012 – My most successful World Junior Championship series in Roccaraso, Italy. I was 4th in SL and 7th in GS, but it was the first time I showed myself I was among the best in the world against these other well-known names. I was also on the Team Canada Parallel SL team, which we came third in! January 2012 – My first World Cup race in Adelboden, Switzerland. I was bib 70 and finished 44th, of 44 finishers.. a great experience at the time. April 2005 – My first real international competition was the Whistler Cup, held at Whistler Blackcomb, Canada. I attended it for 3 years, with my best result being 12th (in SL at 12 years old and in SG at 14 years old). July 2005 – Tennis has always been a part of my life, I love playing it as well as watching it. Here I am with one of my favourite tennis players growing up, Kim Clijsters. December 1996 – Skiing at Banff Mount Norquay, my home ski club when I was 4 years old. I skied there with the club until 2009.